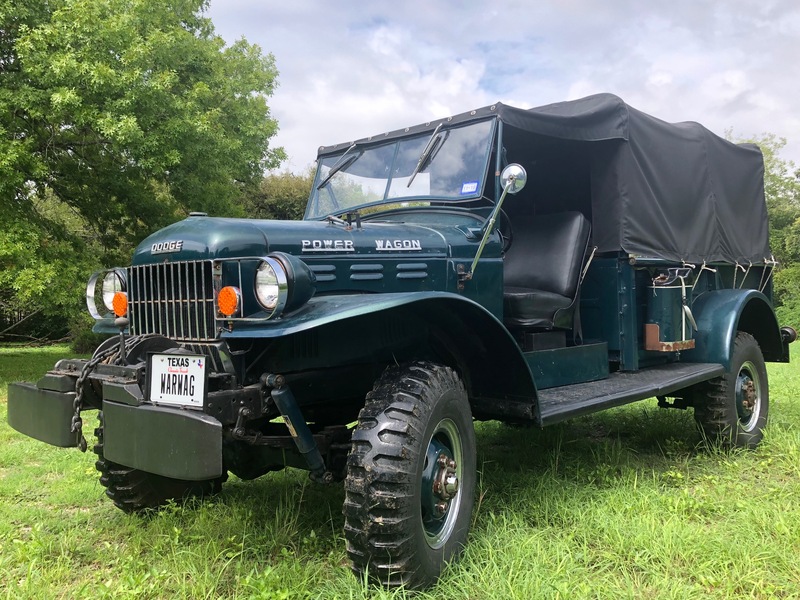 1960 DODGE POWER WAGON RARE “OPEN CAB”. $14,999. SOLD! 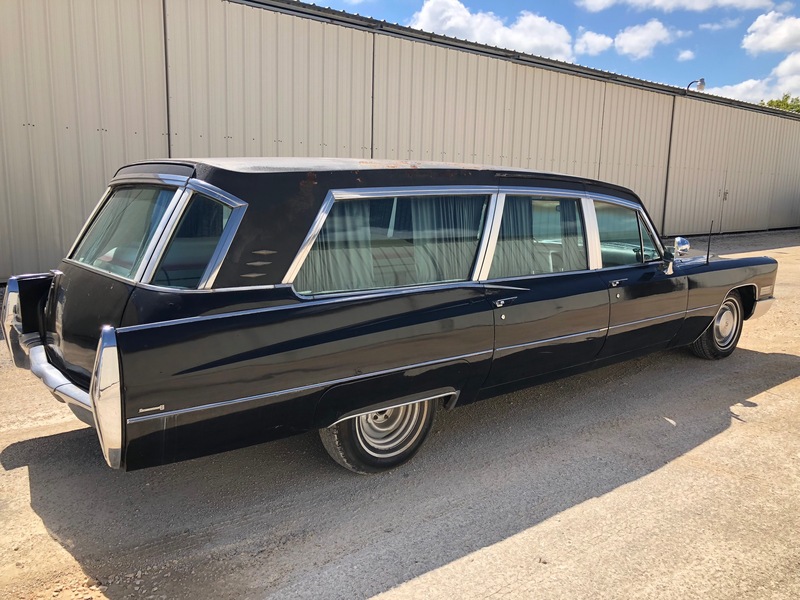 1967 CADILLAC SUPERIOR HEARSE, $11,999. SOLD! 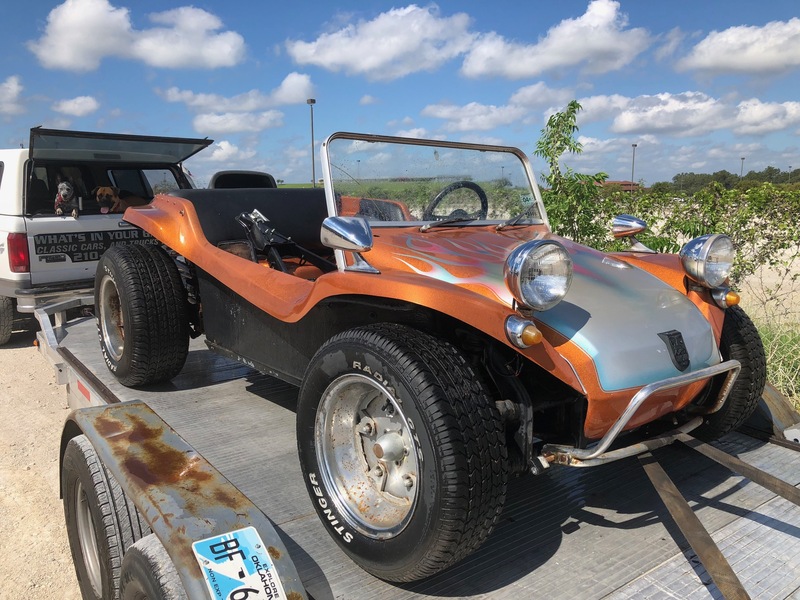 1968 MEYERS MANX DUNE BUGGY, $8999. SOLD! 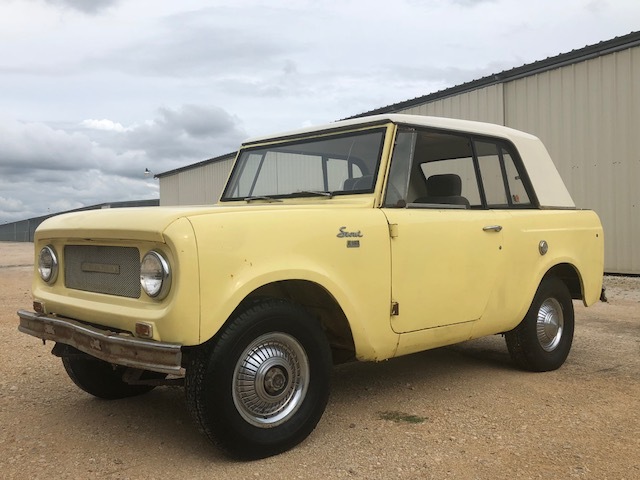 1966 INTERNATIONAL SCOUT “SPORT TOP” ULTRA RARE! $6499. SOLD!